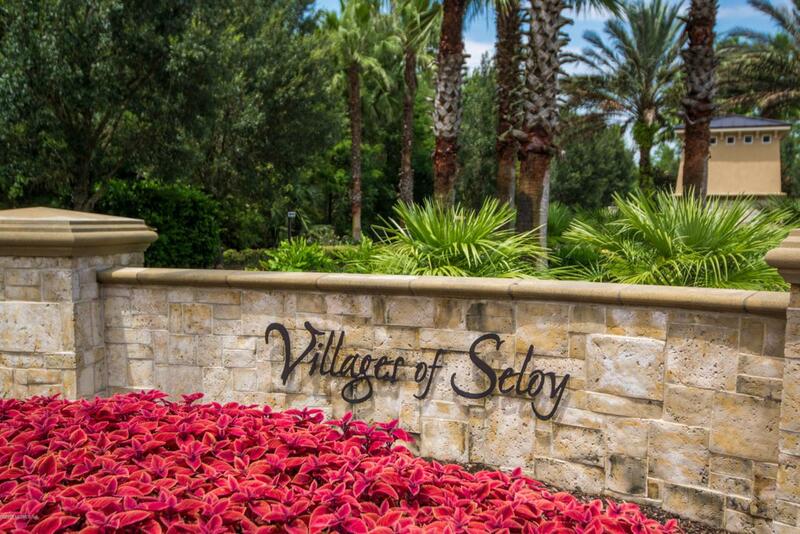 Enter the gates of the Villages of Seloy 55+ and you know immediately that you are truly home. 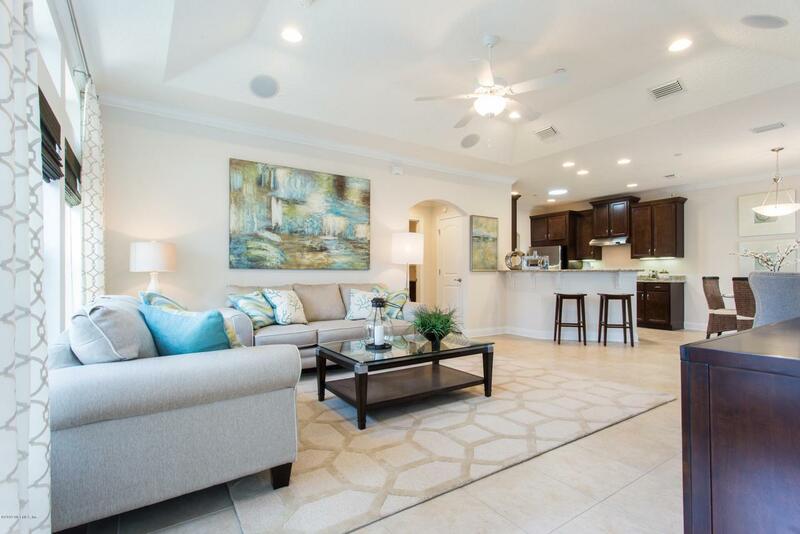 Beautiful lush landscape surrounds your drive through the winding road that takes you to your luxury condominium home. 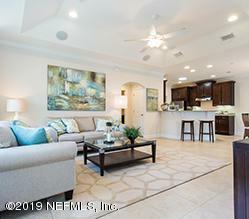 This home is nearly new - just closed in mid-2018, the Seller is now required to relocate - an incredible opportunity to purchase the same beautifully appointed and upgraded luxury condominium offered by the Builder - for less than Builder pricing! 2 full BR's, 2 full Baths with an Owner's Suite that will take your breath away. 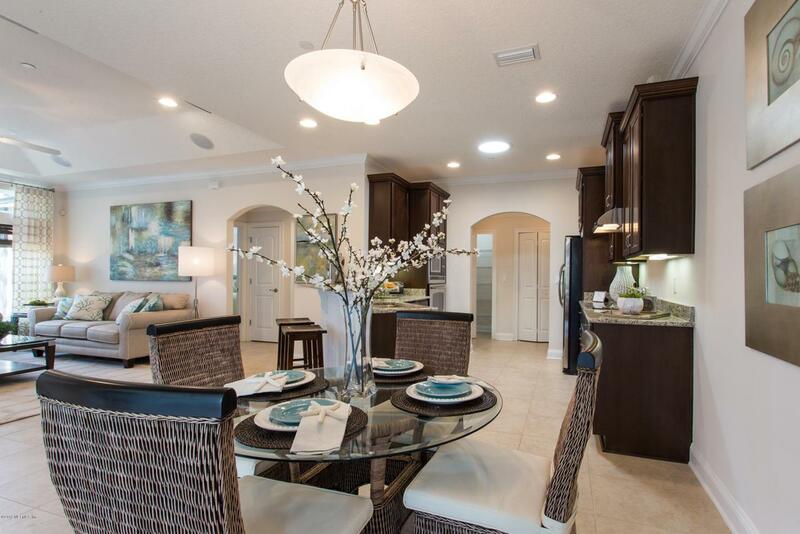 Barely lived in, this home is ready for move in. Full-sized two car Garage attached, with direct access to your home. Luxurious appointments throughout makes this feel like you are living in a private, single family home. Don't miss this one!